Offer Excludes Tax, Title, and Licensing fees. 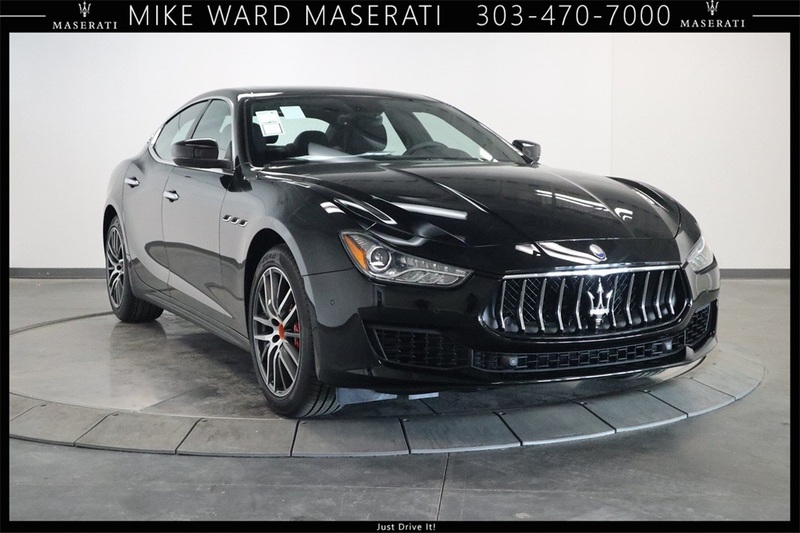 COME IN AND TEST DRIVE A 2019 GHIBLI TODAY! 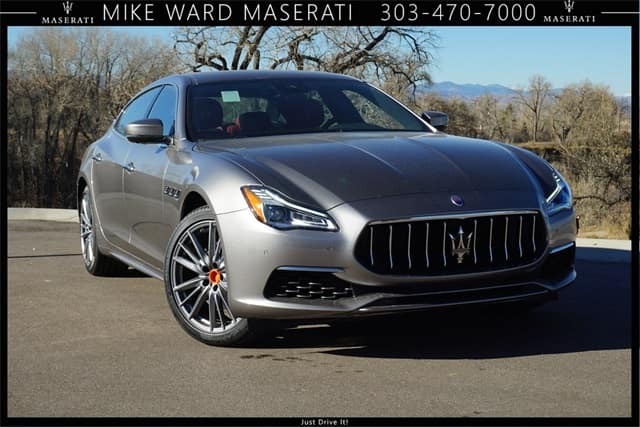 COME IN AND TEST DRIVE A QUATTROPORTE TODAY! 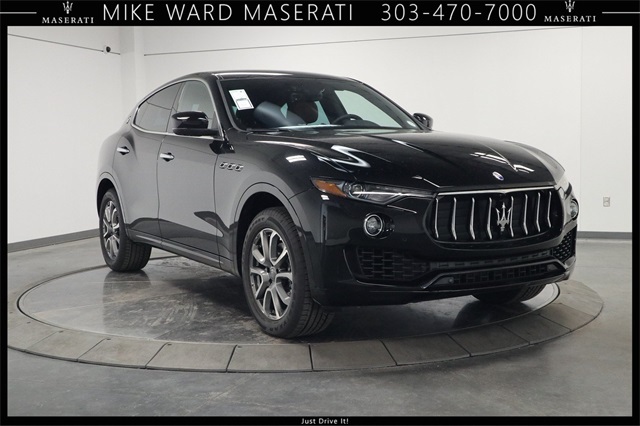 STOP IN TODAY TO TEST DRIVE THE AMAZING MASERATI LEVANTE!